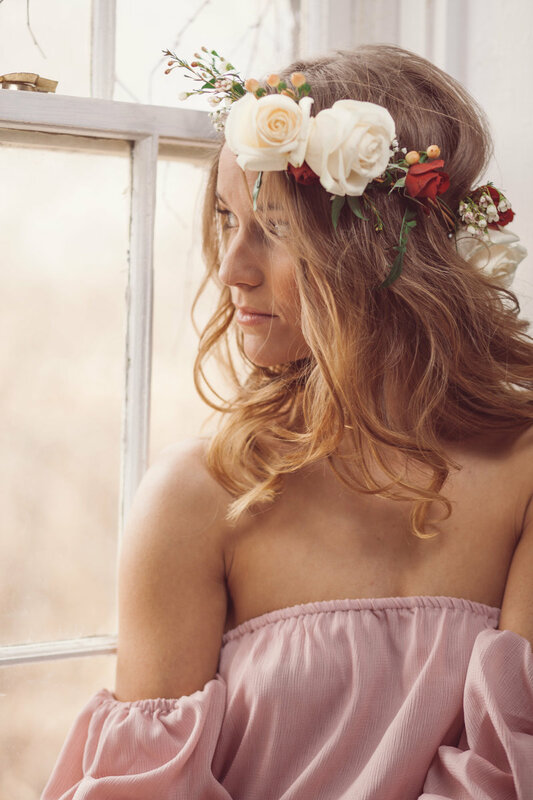 As a "Thank you" for making the world a better place (and for having vegan desserts at your reception), Rebecca Gatto Photography would like to offer you a complimentary bridal boudoir session. You'll get 90 minutes of studio time, plus a credit for two prints. Just imagine your other half opening that wedding day gift... jaw-dropping! Interested? Just fill out your information below and we'll get started right away. 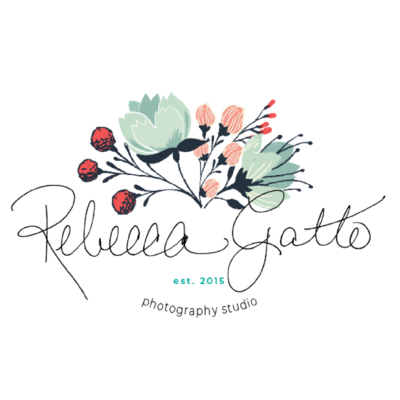 AS A "THANK YOU" FOR MAKING THE WORLD A BETTER PLACE (AND FOR HAVING VEGAN DESSERTS AT YOUR RECEPTION), REBECCA GATTO PHOTOGRAPHY WOULD LIKE TO OFFER YOU A COMPLIMENTARY BRIDAL BOUDOIR SESSION when you book your wedding photography. YOU'LL GET 90 MINUTES OF STUDIO TIME, PLUS A CREDIT FOR TWO luxe PRINTS. JUST IMAGINE YOUR OTHER HALF OPENING THAT WEDDING DAY GIFT... JAW-DROPPING!